Khalid Legend Robinson, known better as American singer/songwriter Khalid, has been making serious waves across the music industry. Featuring on numerous ‘Artists You Need To Know’ lists, including Billboard, Yahoo, Buzzfeed, and Rolling Stone, the singer’s debut single Location soon topped 35 million streams on Spotify – more than living up to the hype. Topping the US R&B chart with debut album American Teen, the singer has also collaborated with some of the biggest names in music right now, including the likes of Calvin Harris, Lorde and Alessia Cara. Khalid has already amassed a loyal fan base too, proven when he sold out all of his dates on his US tour earlier this year. As well as a knack for creating smash hits, the singer also has a serious eye for fashion. 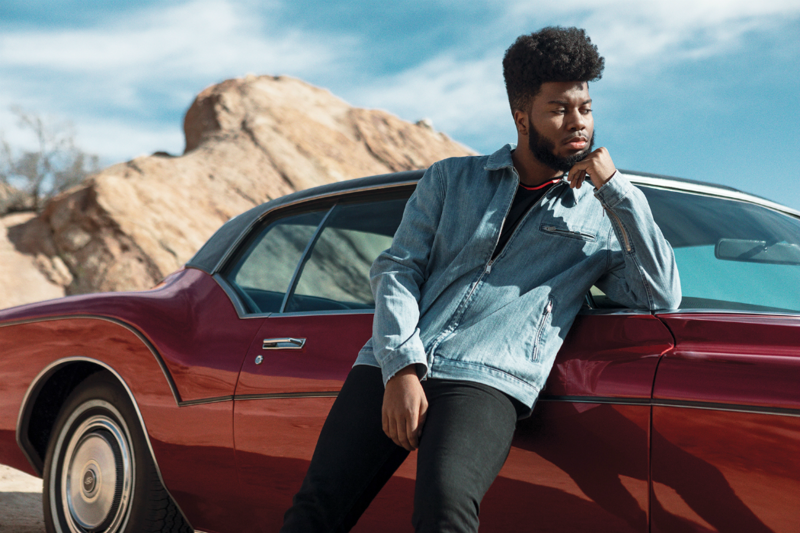 From killer on-stage looks to effortless off-duty looks, Khalid is giving us major wardrobe envy. Join us while we look at Khalid’s recent fashion highlights, and how you can steal his style! We’re loving this sun-drenched shot of Khalid rocking a simple, slick baseball jersey. Pinstripe and classic breton stripes are big news this year, and the singer is bang on trend with his athletic spin. It’s Khalid’s stellar shades that really steal the show here though. Opting for rounded rimless rectangular frames, the singer scores serious style points with the killer 90s vibes we’re getting from his look. 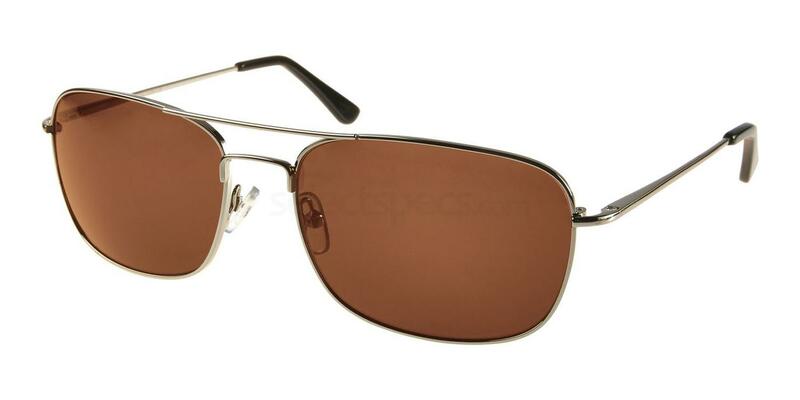 Grab the Maui Jim Lighthouse for your own throwback look! Khalid keeps things cool on tour in the above snap. The singer sports a slick black tracksuit with red stripe detailing. We’re loving his co-ordinating red backpack here too, keeping his look cohesive by sticking to two base colours. Choosing another rounded rectangular frame, Khalid’s look is completed with his on trend shades. Grab the Sunset+ 251 to steal his style! Could we love Khalid’s checkerboard shirt any more? With an open revere collar and contrasting white buttons, it’s the perfect example of monochrome done right! The short sleeve shirt is a great way to go for a bold print like this – a long sleeve runs the risk of being too busy. 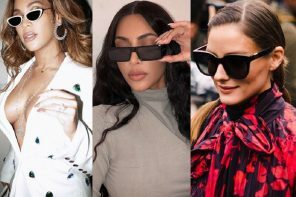 Khalid’s round shades contrast the square pattern too, and are bang on trend with the movement for oval glasses this year. 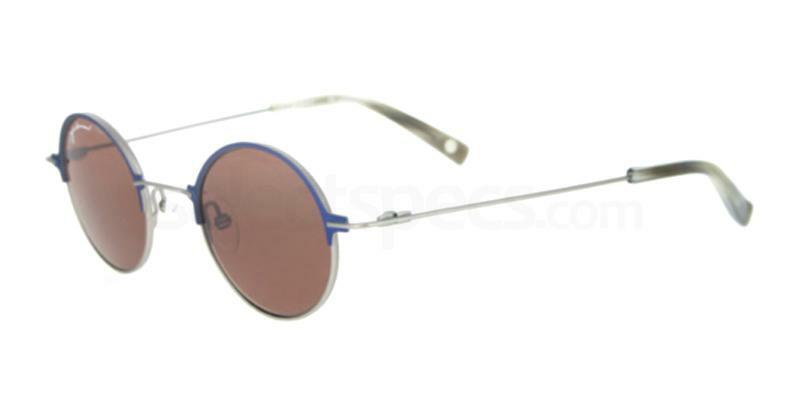 Grab the John Lennon JOS59 to steal his style! 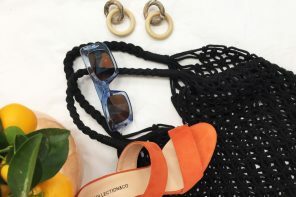 Khalid rocks a classic citrus colour combination in the above summery snap. Styling out an orange short sleeve shirt paired with khaki cargo trousers, it’s a bright and breezy look from the singer. Opting for cirucular frames this time, Khalid’s shades compliment his summery outfit with a pop of amber. 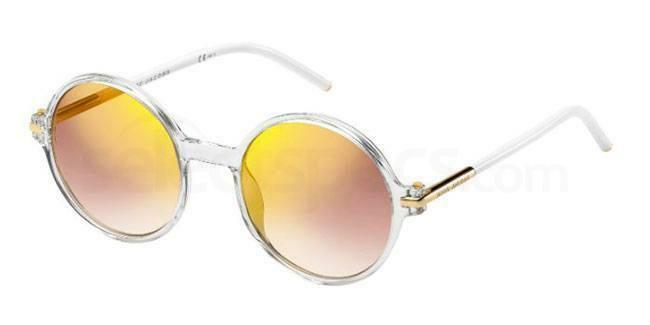 Try the Marc Jacobs MARC 48/S for your own statement round shades! We’re in love with Khalid’s whole look here. From the pinstripe dungarees to the tonal grey tee, it’s a killer look from the singer who isn’t afraid to experiment when it comes to his style. 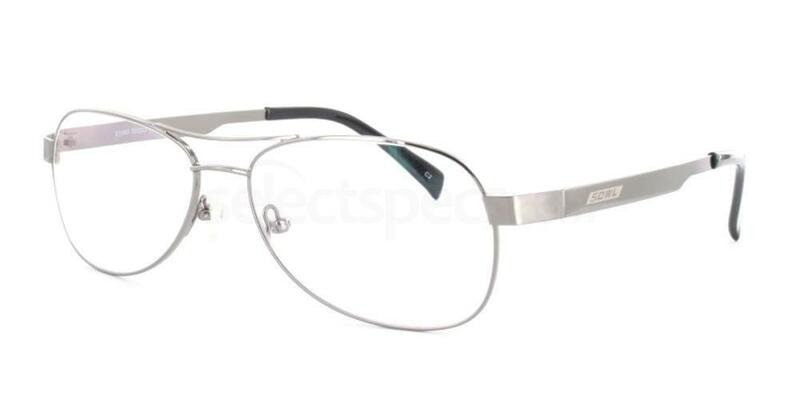 His retro frames compliment his outfit perfectly too, with the silver wire frames pairing back to the cool tones in his outfit. 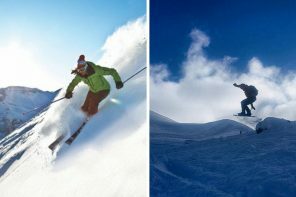 Try the SS Collection S1080 to steal his style! Khalid keeps things playful in the above snap, taken after a show in San Antonio. We’re loving the pop of sunny yellow from the singer’s t-shirt, complimented by his orange sweatband. His shades are giving us serious eyewear envy, too. 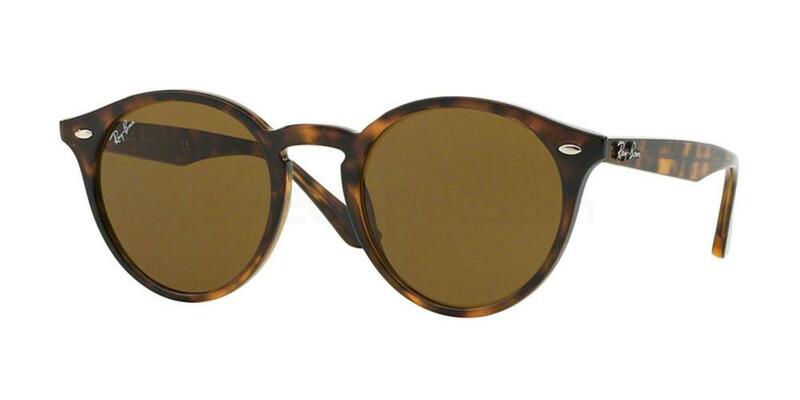 Tortoiseshell frames are a dependable classic, versatile enough to be paired with almost any outfit. 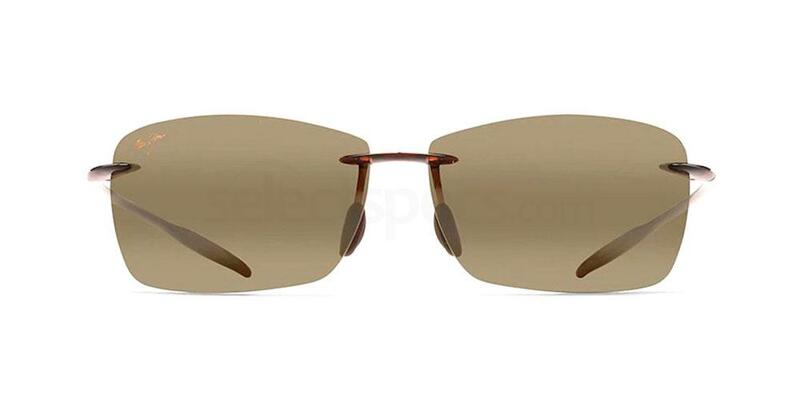 Try the Ray-Ban RB2180 for your new wardrobe staple. Check out Niall Horan’s best looks + eyewear! Previous articleJessie J Is Back With New Album R.O.S.E.